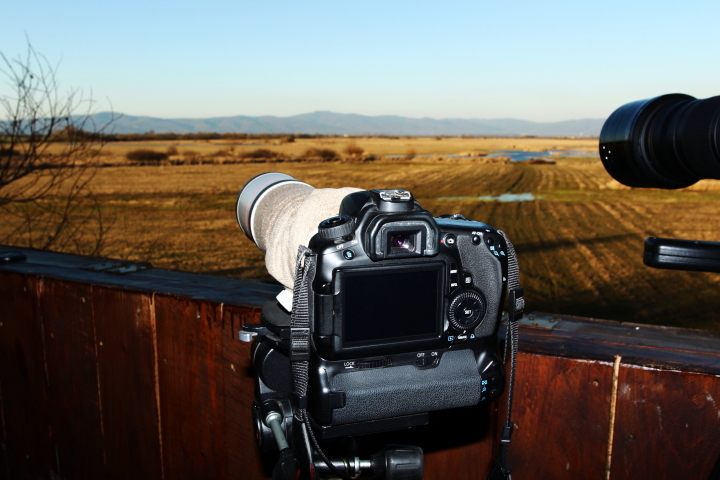 Watching cranes in Slovakia? When driving to eastern Slovakia last week we were asking ourselves what we should expect from this kind of experience. We have been looking forward to take some pictures mainly, to spend some time outdoors, relax. But no one was prepared for what we have been experiencing during those two days. The Senné depression is very well known for what it offers to birdwatchers. 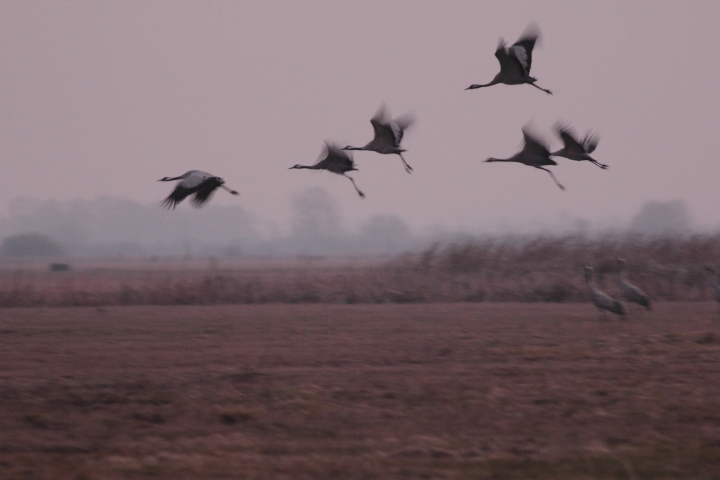 But in the special short time of the season it offers unique show of thousands of common cranes (grus grus) using this area for resting and feeding on their spring journey to nesting areas in Tajga. 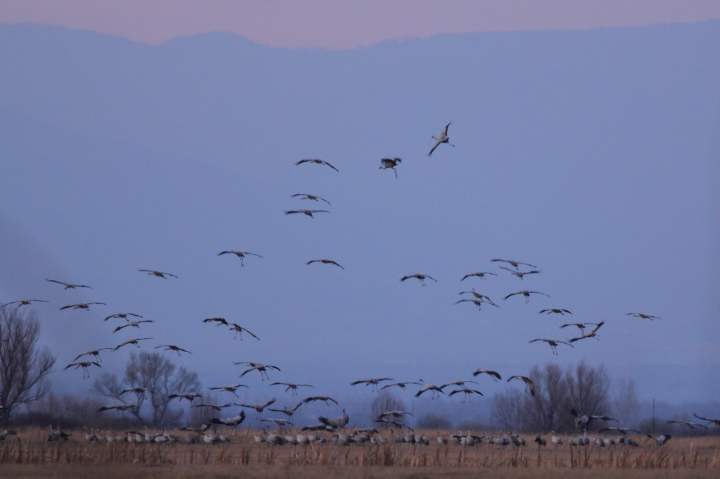 Cranes stop at Senné location only by spring migration. 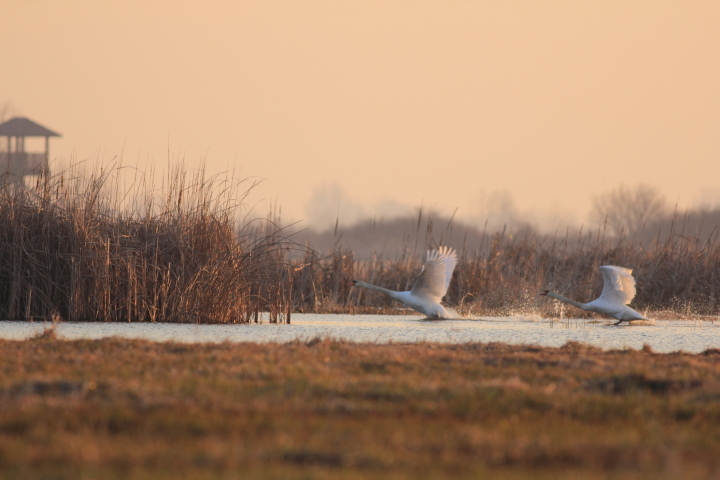 They are not landing here in the autumn season when they use hungarian location of Hortobágy for feeding and resting. 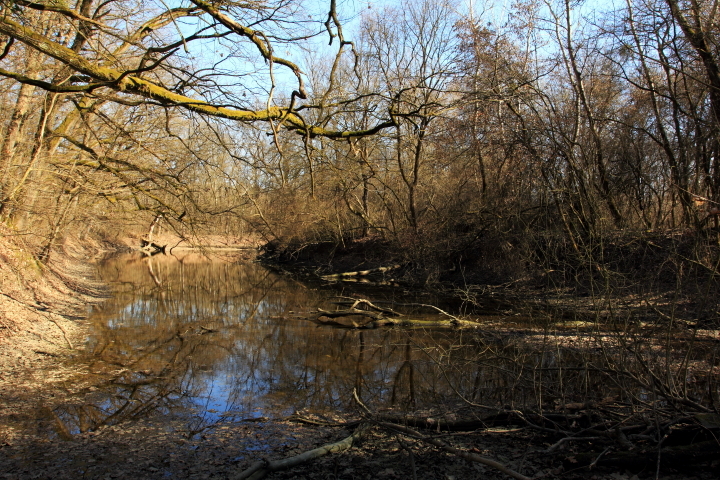 The Senné depression, as well as lowlands of Medzibodrožie were regularly flooded in the past on spring, economic activities were limited on catching of fish and pastoralism, arable land was situated only on better soils, mainly at slightly higher positions of the lowlands. 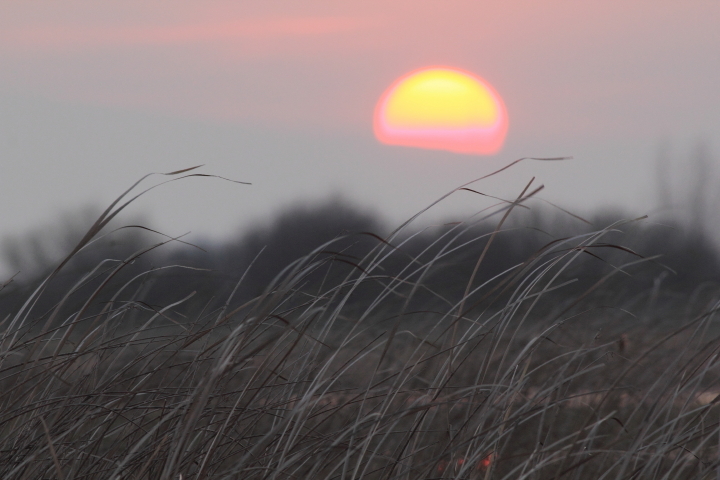 Often flooded lowlands were also habitats for waterfowl as long as the rivers were not regulated and lowlands were not drained by a network of melioration canals in the 1960-ies and 70-ies, which completely changed the whole landscape. After our arrival nothing special was in the air late afternoon. But after few minutes unique sounds of cranes started to sound from the sky from each direction. Common European citizen is not used to experience what has happened next. Europeans forgot how does it feel to watch this big numbers of animals on the move. 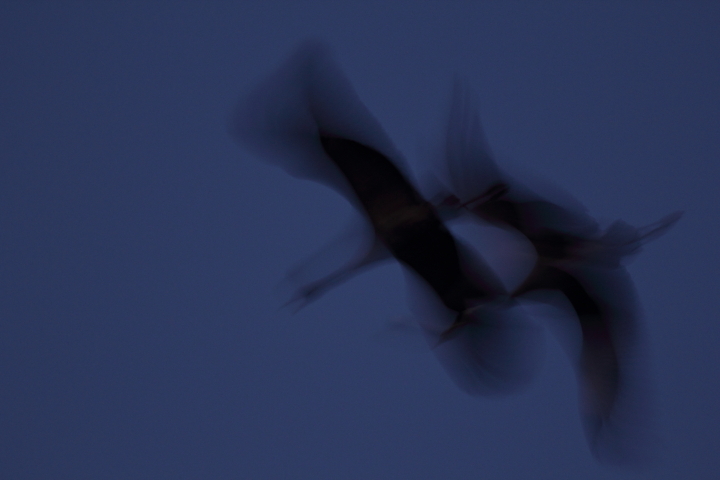 They were flying from various close feeding locations to location we were expecting they are spending nights. They have appeared in the small groups all heading our direction. Three of them. One. Twenty of them. 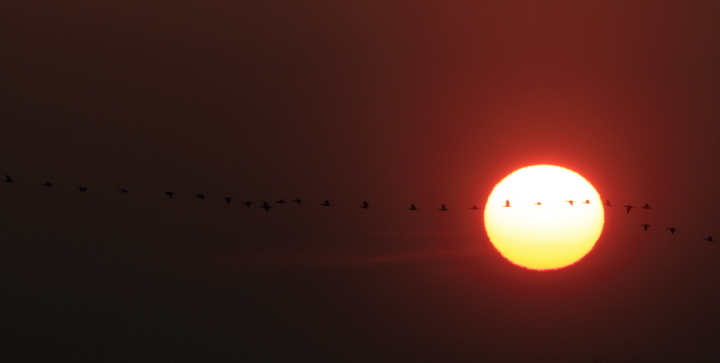 Sixty of them… It took more then one and half hours they have been landing. Watching around 5000 of birds of the size together with listening of strong noice they make is a very strong experience. We have been standing there till the dark. And we came back very late evening just to listen to the noice they have been making landed on the ground, spending night. We decided to come next early morning to watch them taking off. Well prepared watching towers and easy access makes this location very attractive for birdwatchers. Thanks to watching towers it is easy to watch with no disturbance causing to the birds. 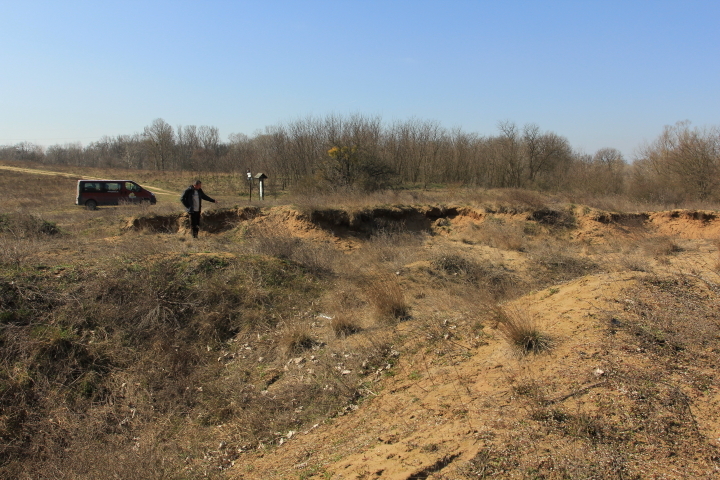 During the day we have been visiting other locations of floodplain forest , bee eaters nesting area (even when bee eaters did not come back yet). 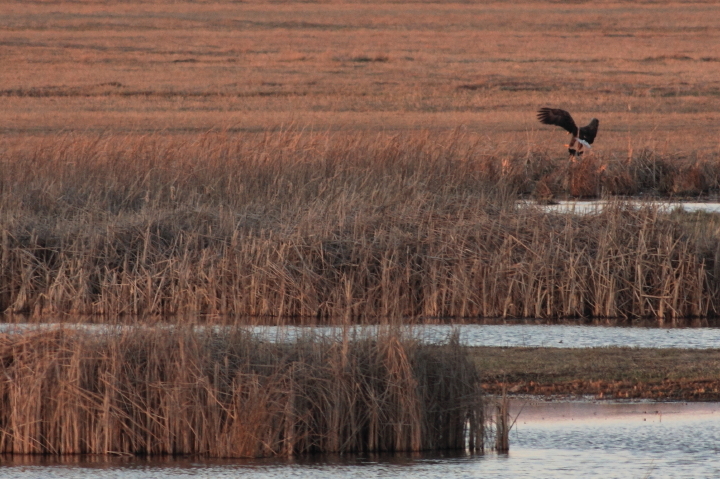 Next evening we did not miss the opportunity to watch the landing cranes again. It was great and unforgettable experience. 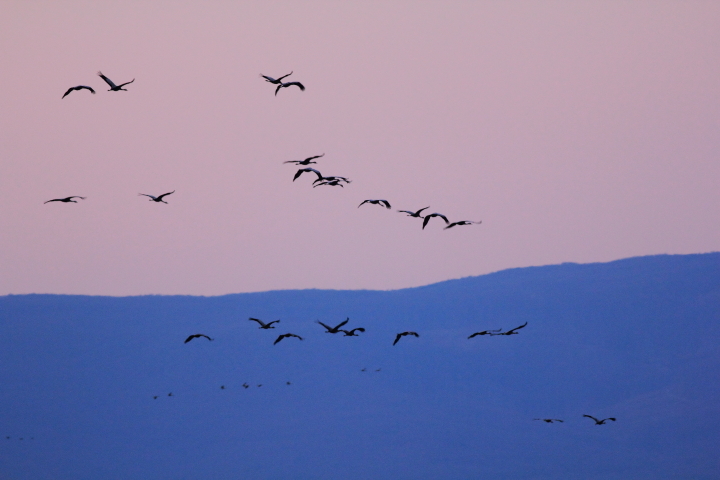 We have decided to make a special product focused on cranes in Senné next year March to allow our clients to experience this big event of European wild nature. 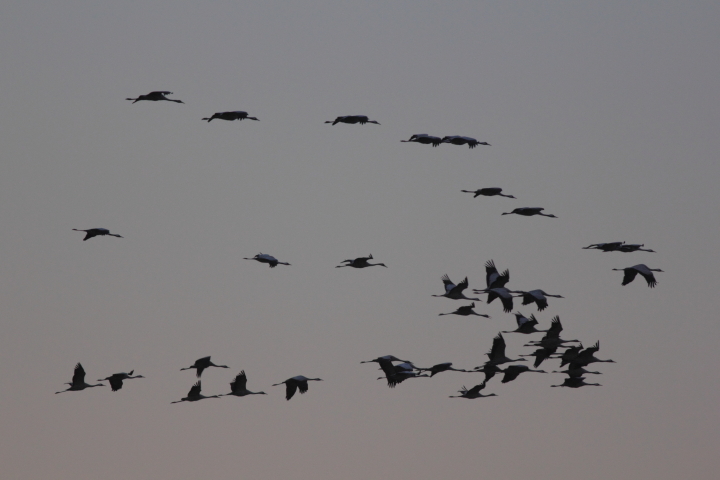 We believe cranes will successfully grow their youngs this year in Taiga and we are looking forward to next year noisy meeting in Senné!